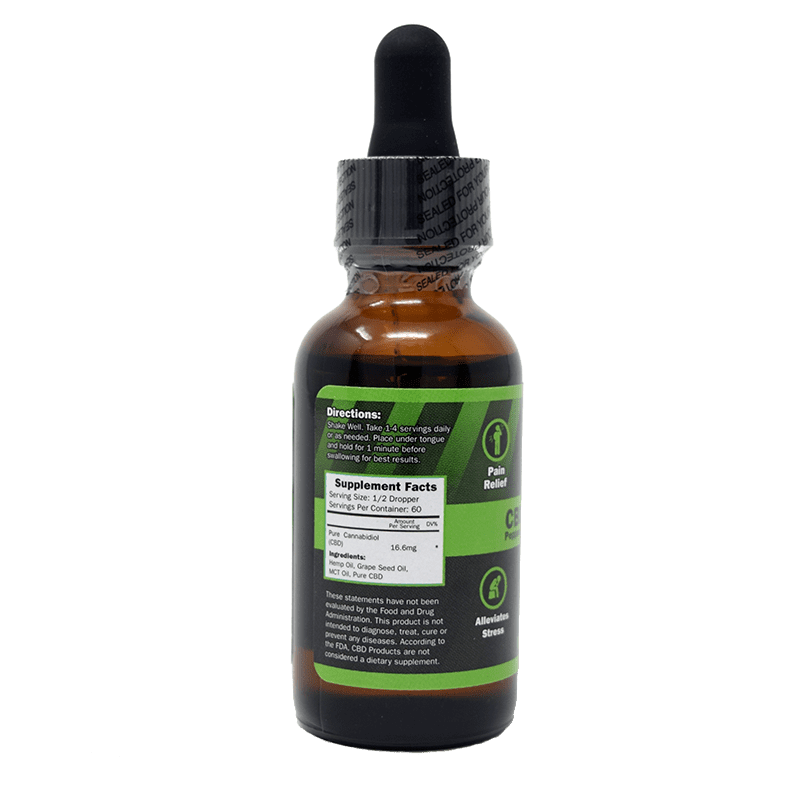 Peppermint cbd oil is great! I truly enjoy it every day. Very calming. This is the best cbd oil I have tried so far. It is a little pricey, but I am hoping the price will come down as more and more cbd itself is more legal every where. My grandpa has been struggling with swelling and extreme pain on his left foot after an accident at work. This incident happened years ago, and even after surgery his pain never went away. For some months now, I’ve been seeing Kendall Rae, a YouTuber, rave about this product. I started doing research because my grandparents don’t really know on cannabis and wanted to inform them well. After a month of trying to convince them on how it can help, we decided to order it this week. It wasn’t delivered i 2-3 days ,which btw, was such a great and fast shipping ! Well my grandpa has tried it for 2 nights in a row and he says his pain goes away, which ibuprofen, etc can never do . It helped him sleep, even my grandma tried it. She felt happier, slept right away, and it’s just a stress reliever. It truly makes me happy that this oil is helping them, and I thank Kendall too because if it wasn’t for her I would have never found Hempbombs ! Use it for both of my pups who have had knee surgery, HUGE help. I have completely taken one pup off anti inflammatory meds and the other cut back to only once daily. Such a huge difference in them both, thank you Hemo Bombs for making such a high quality product!! The Peppermint flavor takes the cake. Love, love, love it. Sad to say super disappointed. With 1000mg I was really hoping for some relief. With fibro, pain, depression and anxiety. This product missing every target. Glad to see it’s working for some people just on me. No more sleepless nights !! 1st day not to sure on the dosage used 1/2 the eye dropper. Bad back and neck pain and Neuropathy in my left leg and foot pain so looking forward to this working any suggestion on the dosage ? praying it works!! Omg I almost took my life before I started with 1000 mg I gave an herniated disc and I just finished pt and I feel great ,its expensive but so worth it. I purchased this for my Grandpa’s arthritis. It does wonders for him and he’s really feeling so much better. I’ve been ordering this for a couple of months because I have Fibromyalgia and severe migraines. This oil is the only thing that helps me. I love the taste alone but I usually mix it in my coffee. I’m seriously so thankful that I found this oil. I have tried the 600 & 1000 oil, and also the 1000 E-liquid. I can honestly say that I have seen positive results. If you’re looking for relaxation along with pain relief then oil is the way to go. Thr E-juice was more of a relaxing feeling than a pain reliever for me. But both are great products. The E-juice has a good selection and flavor unlike some of the other brands that I’ve tried. I used the oil for my back pain because I don’t like to take pain medications and my wife took it for her headaches. We both were impressed with the results without worrying about the side effects. I will definitely continue to buy from this company not only because of their products but because they have the best customer service that I’ve ever dealt with. The cure to my anxiety!! I’ve tried antidepressants and other anti anxiety medications from my doctor but they had bad side effects like weight gain and mood swings. A friend recommended I try CBD since it is natural. I started with the 300mg oil and now I found the 1000mg bottle is best for me. I feel much more chill now and my days are easier. Love that it’s organic too, huge plus to me. I can’t tell you how grateful I am for hemp bombs cbd oil. It has helped me get off some strong meds. I take for pain but also calms me. Great stuff! Just wish wasn’t so expensive. My hip pain has taken a tremendous toll on me the last couple of years. I decided to try this because my yoga instructor recommended it for relief and boy was right. My yoga instructor told me cbd doesnt work for everyone but I was desperate and needed to at least try. Whenever I feel some ache in my hips I take 2 drops and within 20 mins I have relief. This is exactly what I needed. Big thanks to Kathy for her patience and helpful tips. I called her about 2 a day for 3 days before placing my order. I don’t sleep well and my arthritis in all my joints especially my spine has always been issue. This really helps me feel so much better. I can cook again and sleep the full night.This is the only stuff that decreases my pain! I used use Xanax 3x’s a day but because of this oil I no longer need. I was very skeptical about CBD in general but decided to try it last month and noticed a difference in how I feel. I cannot say enough how spectacular this is. I’m a 25 yr old and for the last 3 yrs I’ve been dealing with my epilepsy. Because of my episodes it brought on my sleeping issues. The awesome thing about this oil is that helped me sleep better and most def put my mind to ease. I love feeling calm. Having epilepsy in my life causes me to have anxiety but this oil helps me keep that under control. It’s pricey but so worth it. What a killer CBD Oil this is. And I don’t mind the peppermint taste at all. It’s very light tasting. Sometimes it works, sometimes it doesn’t do much. It’s hit and miss for me. I’m a repeat buyer of the cbd oil. Fast delivery every time. And I’m very impressed with this company. Awesome product, guys. Like Snickers, it really satisfies. I’ve never slept better. I’m so happy this exists. Thank you for letting me join the team. I just ran out and ordered another bottle. I hope it comes quickly. It did last time so I’m hopeful. I have a bulging disk at C5/C6 and fibromyalgia – both causing me varying degrees of pain. I use half a dropper of the 1000 mg oil after my morning lifting sessions and it really help reduce the over all soreness and spasms in my neck/shoulder area. This will allow me to reduce my use of ibuprofen and muscle relaxers. 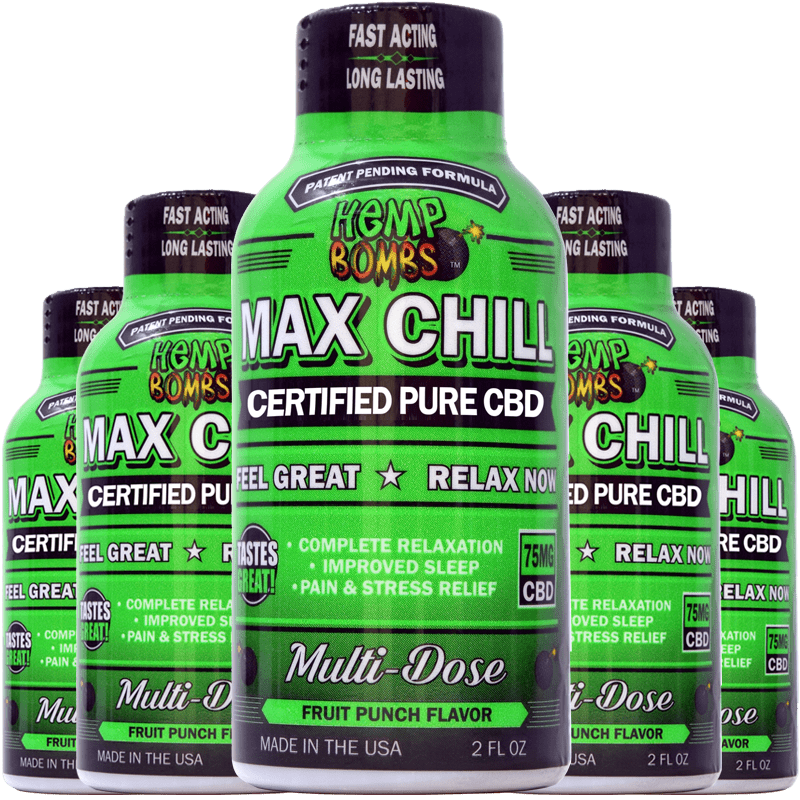 As a big CBD fan, I’ve tried a lot of CBD products. I have to say your CBD oil works better than almost any other I’ve tried. I will keep buying. I LOVE your company! Everything you guys come out with is awesome. Looking forward to your next big product. 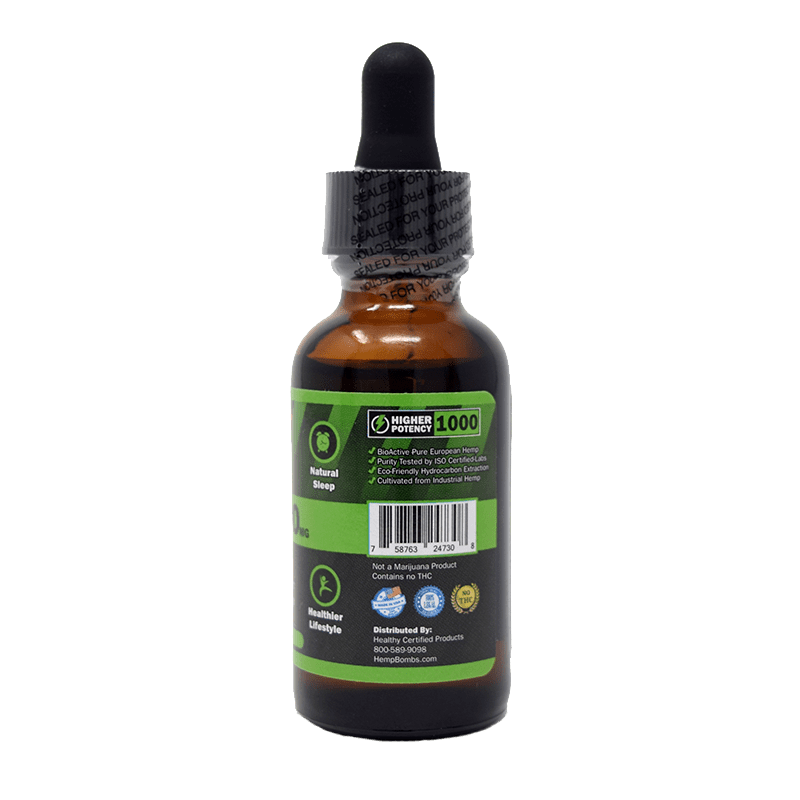 5 stars for your CBD Oil. I suffer from migraine headaches and it helps cope with it better. Just ordered my second bottle of Hemp Bombs CBD oil. Excellent flavor and effectiveness. Very effective if you have issues falling or staying a sleep. Both my parents and myself take it every night and they are in their mid 70s now. Hemp Bombs, my husband has spine problems after back surgery from years ago. Your Hemp Bombs oil is the ONLY thing that works for his pain and he has stopped taking everything else. I recommend your cbd Oil to all my friends and relatives that struggle with pain and problems sleeping. I use it every day. We love it! With your CBD oil, my husband and I have been able to get off our meds. We’ve been searching for a product like this. I have pain in my hips. He has arthritis and knee pain. It works so well he can golf again. And without pain. Now we just have to find a way to afford it. Hope this helps somebody like it helped me. I use it everyday because I have extensive nerve damage and I’m trying to stay off pharmaceuticals. I used to use Lidocaine but it doesn’t work well for me. This oil works immediately and cut down my pain tremendously. I only take 1 dose, a small amount goes a long away. This product has exceed my expectations and because of that I will continue to order. Very satisfied. First time user and on second week of using it. I feel more energetic an d theres less pain. I stopped taking my reg meds. I’m trying for another month to see what happens. Awesome customer service. Shipping was quick. The taste is ok but so far it has been pretty good. I had two spinal surgeries and I don’t care for pain pills so I am hoping it helps. So far it definitely takes the pain away and even helps with insomnia and anxiety. I’ll continue to use. This oil is marvelous! I use it everyday!!!!!!! Works very well for my post back surgery. It took about a week for me to get the dose right because I use to take too much but now since I just take 1 dose a day I’m seeing over a 50% reduction in my pain. This is a good product that works amazing. Happy to say I just placed another order today. No bad taste & only phenomenal results. I have spinal stenosis so the pain I endure is beyond unimaginable. Your oil really changed my life. I have recommended it to my aging grandma. She uses it and it has helped her in many ways. I recommend this product to anyone who suffers pain. The effects of this oil is extremely fast! I found myself feeling so comfortable and relaxed within an hour after using it. I take it right before bed because I’m in graduate school and my anxiety is at an all time high. This is the best oil, I highly recommend it! Just after a couple of days of using this, I feel great. I had high expectations and this CBD oil his exceeded my expectations. I live in Maine where it’s cold majority of the time and I’m very sensitive to the cold. Sometime I experiences aches in my body because of the weather. But I take some of the oil in the morning right after my morning coffee and it helps jump start my day. I’ll continue to buy since it takes away my aching. I’d love more flavors. 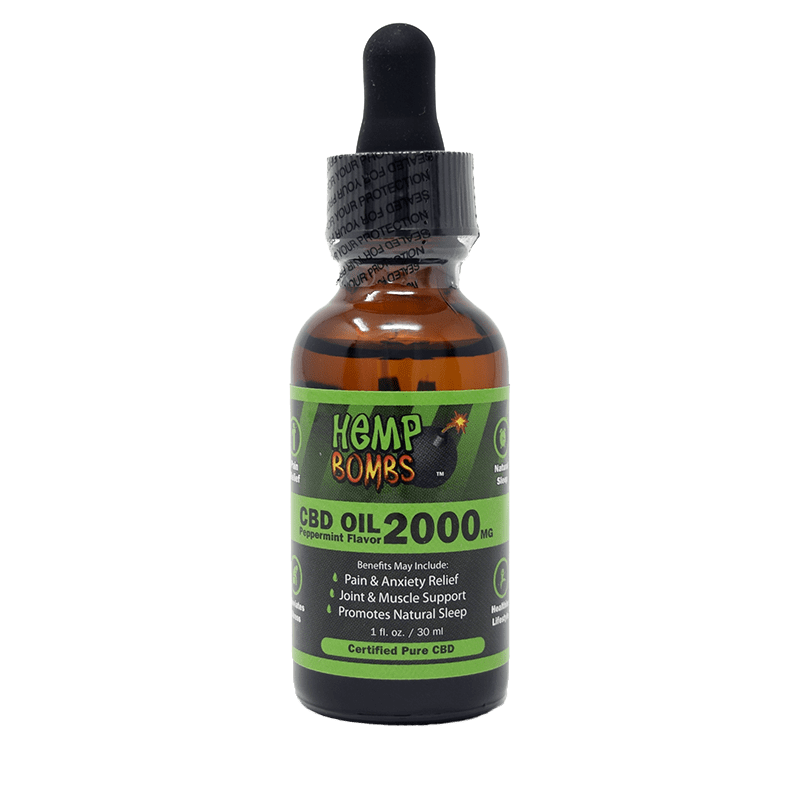 Hemp bombs cbd oil is the first cbd product I have found that helps. I prefer the oil over the capsules because I find that it works faster. I love that the oil made a huge difference in my productivity and quality of life. You earned a customer for life. I may try a higher dosage. Started taking CBD in November to deal with my severe anxiety problems, back & stomach pain. It did so well for me that my mother and brother gave it a try as well. 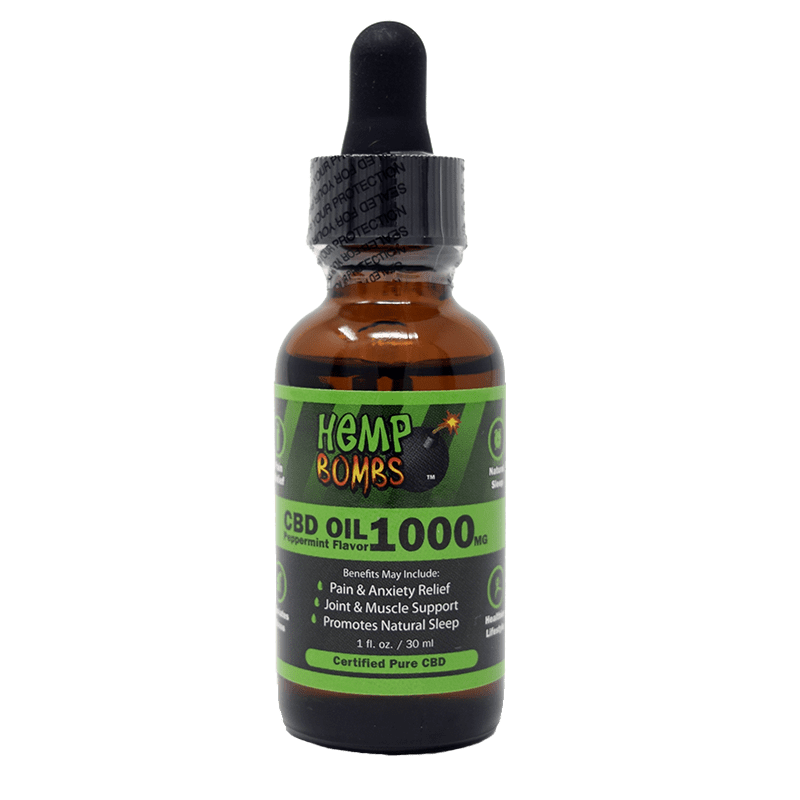 CBD has been a godsend and the Hemp Bombs 1000mg oil is wonderful! My only issue is the peppermint flavoring but honestly it isn’t that much of a problem. I can’t wait to try some of the other products here. Thanks Hemp Bombs! ?? Since taking your Hemp Bombs CBD Oil, I feel so much more rested every day. I used to have issues not only falling asleep but staying asleep. A couple of drops of the oil and my eye lids just get heavy and I can’t stay awake. I can’t see a point when I’ll stop taking it. Great product. This is wonderful for anxiety and sleep. Very good quality! Thank you! This oil is AMAZING! I wish it came in different flavors tho. I just want to thank you for such an amazing product! I have been using the 600mg oil for a few months now and can honestly say I notice the effects if I miss a day. I been taking it for 2 Days now it has help be so far this arthritis. Hopefully soon I am back to being myself. I have not had a chance to try my oil yet. I ordered it but the vile arrived broken and everything had spilled out. I wrote to customer service with pictures of the broken vile and they quickly responded and shipped a replacement out. Amazing customer service!! Can’t wait to try the product! I go with the 600mg, and for chronic back pain and anxiety – it works like a charm. A great go to CBD product. I ilike this stuff better for my anxiety, more than what doctors try to give me. I need something a little stronger tho. Do you have anything ttronger?! The 300mg wasn’t strong enough, this is the perfect dose for me. Funny aftertaste but so worth it. 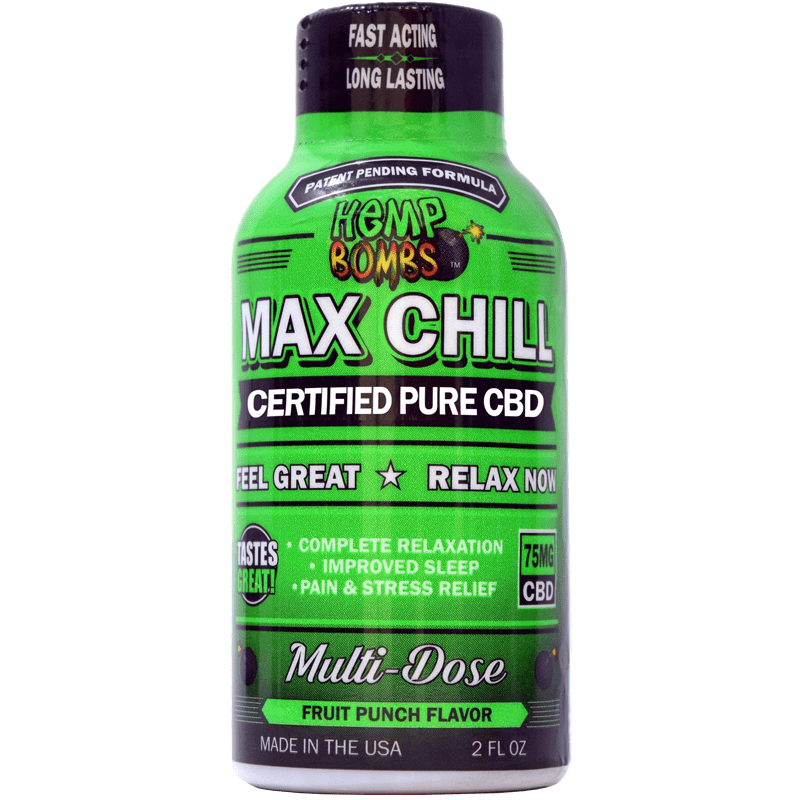 I was referred to CBD by a family member who uses your gummies to aid with stress, but I am trying to wean off strong pain medication and this has been so helpful during the process. Thanks Hemp Bombs!!! I haven’t had immediate results, but I’m hoping to see something in the next few days!! Sad to say, this did absolutely nothing for my severe chronic pain. I had such hope. Oh well – I know it helps some people, just not me. I use this oil whenever I work in the yard or on the truck and it helps the inflammation in my knees. My wife uses the 1800mg daily to help with her RA pain. Thanks from both of us. I like that you are able to take a full dropper or only a half. We all have the ddays that feel like we just want to give up. Combine a full dropper and a few gummies and youre golden. Was hoping for extreme relief from chronic pain, but it only took the edge off. I guess I should be happy with any type of relief. I’ll your gummies and syrup and see if that works any better for me. You guys ship fast! Got my order in my hands two days after ordering. Don’t underestimate hemp oil. This stuff is strong and will really relieve pain and stress. I’m an avid hemp user because I see the benefits. My husband I both use your hemp oil. We’ve tried other brands, but yours really seems more potent. This is a good product for relieving pain and stress. Highly recommend. 5 stars! I’m finding this oil is very calming and relaxing, like a glass of wine. Like it a lot. Pleasant pepperminty flavor. Tastes nice. To be honest, I didn’t notice a big change in mood with this stuff. Arrived fast and pleased with it. Going to try other stuff in your Hempbombs line. A friend told me about your oil product. I’ve got severe back pain and this helps me cope with so much better. Thank you! Your peppermint oil is really good stuff. Super fast shipping too. Overall very pleased. These oils are miracle workers. My anxiety has dropped tremendously. My personal and professional life has benefited as a result.